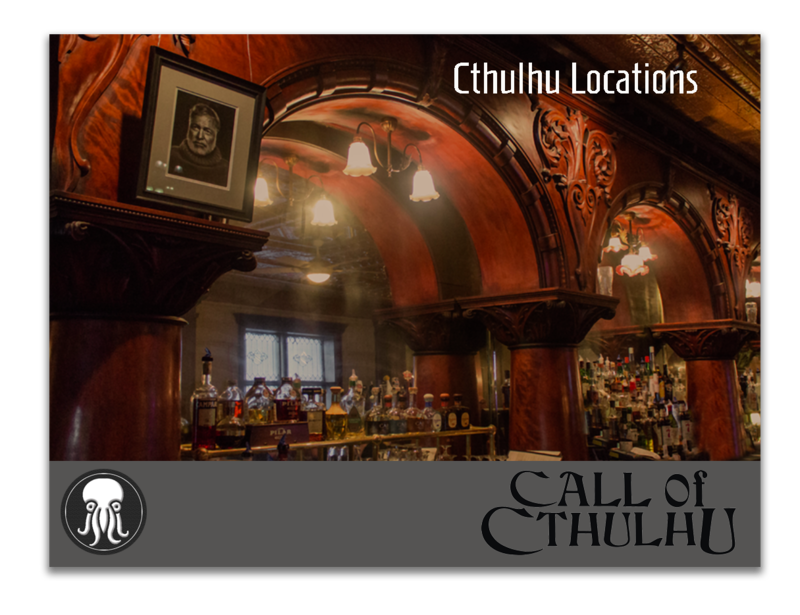 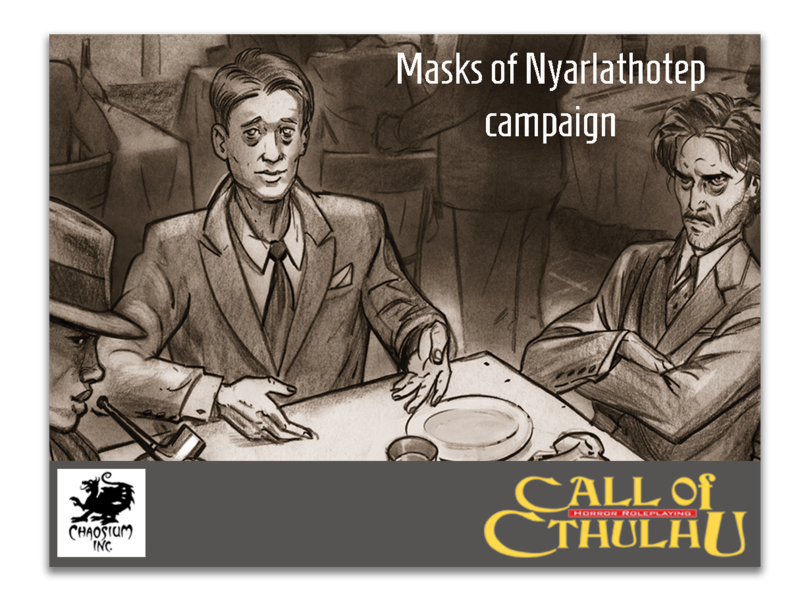 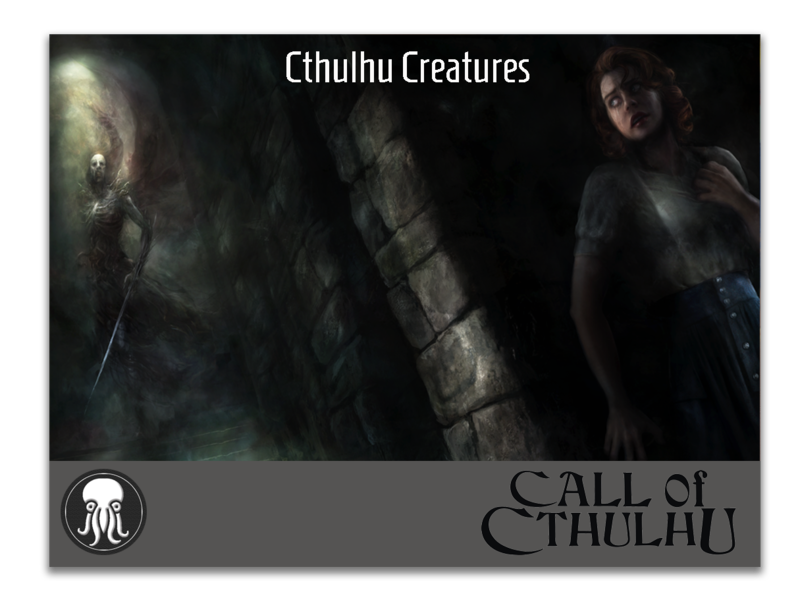 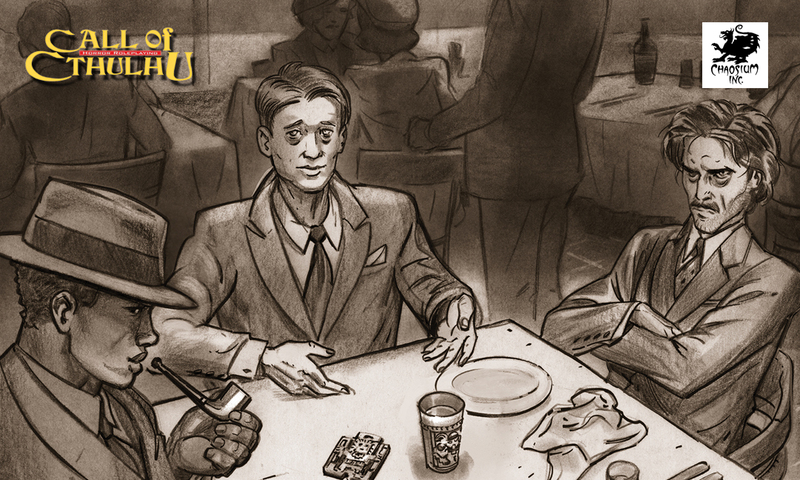 Play the legendary game like never before with the first official soundtrack of Call of Cthulhu from Syrinscape!. 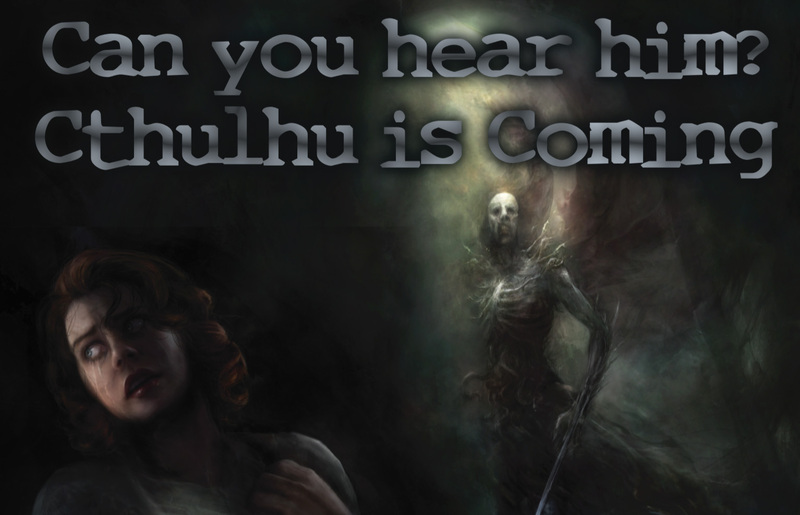 New SoundSets will release regularly and are available for sale individually or as part of a subscription on Syrinscape.com. 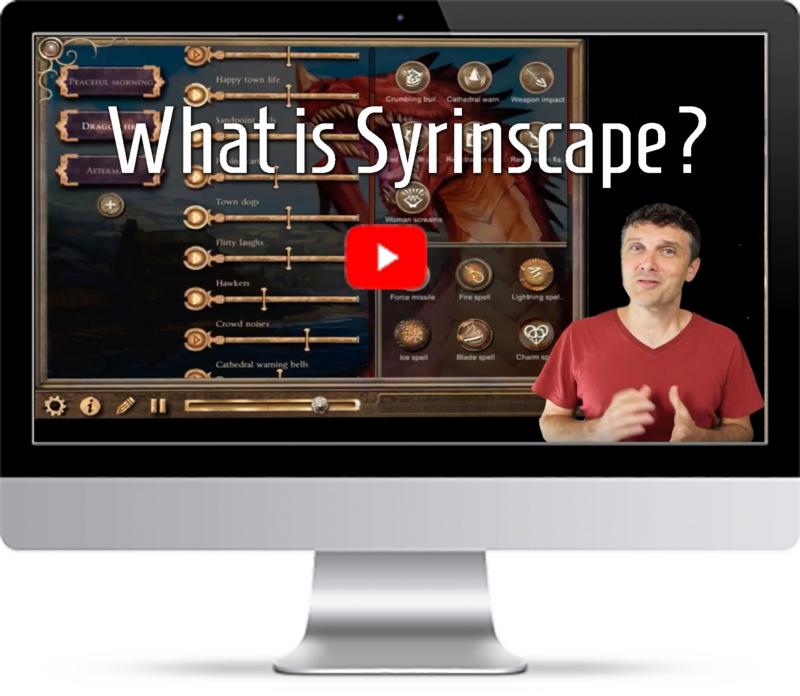 Grab a FREE TRIAL subscription today to unlock and try everything Syrinscape can do for your game!